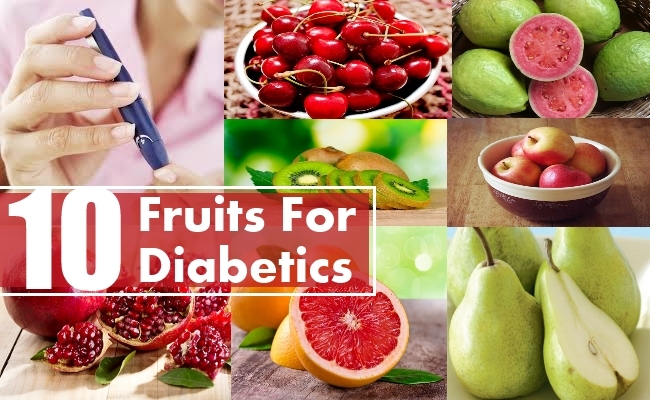 Managing blood sugar level is all about the constant endeavor to balance your diet and exercise and ultimately achieving consistently healthy blood sugar levels. Diabetics must always follow the prescribed diet and exercise regime in order to avoid any diabetes related complications. An important factor in diabetic diet is the right combination of carbohydrates, proteins, vitamins and other minerals. This is decided by the glycemic index of the various food items. Glycemic index acts as a rating system for diabetic food items which contains carbohydrates. The lower the glycemic index of each food item in a diabetic diet, the better is its contribution to attaining normal sugar levels. When you consume carbs, they get broken into simple sugar which can increase the blood sugar levels post eating a meal, the same effect as created by eating sugar directly. Hence the glycemic index is a measure to assess the impact of a food on the post meal sugar levels. Foods containing starch have a higher glycemic index than the one rich in fiber or protein. Why Low Glycemic Index Diabetic Diet is Good for You? Simply put, food with low glycemic index digest and get broken down slowly, resulting in controlled release of the sugar in the bloodstream and keeping your sugar levels under the permissible levels. Foods that instantly raise blood glucose levels are high in glycemic index - they are rated 70 or more. Foods that raise blood glucose levels moderately consists medium of glycemic index- they are rated 56 to 69. Foods that raise blood glucose levels sugar slowly are low- they are rated 55 or less. Do away with processed food and white rice. Both have high glycemic index and contributes to sudden blood glucose spikes. Replace white rice with brown rice. Complex carbs and foods high in fiber are the best bet as they break down slowly and also aide better digestion. If it is absolutely impossible to avoid high glycemic foods at times, combine them with low glycemic foods to balance the effect. Cereals like oat bran, porridge, and natural muesli. Avoid white bread. Instead have whole wheat/soy/multi-grain breads. If you cannot avoid carbs altogether, switch to healthier options like wheat pasta, steamed brown rice, rice noodles etc. If you feel the need to snack in between meals, there are healthier options for that too – walnuts, pistachios, almonds, yogurt, coconut etc. The best fruits can include grapefruits, grape, peach, apple, plum, strawberry, orange, kiwi, cherry, prune, mango and dried and fresh apricots. Veggies suitable to diabetic diet are carrot, broccoli, tomato, lettuce, green peas, cabbage, new potato, green beans, bell pepper, cauliflower, spinach, onion, sweet potato, cucumber and kale. Legumes – red lentils, brown lentils, kidney beans, black-eyed beans, garbanzo beans, navy beans, yellow split beans, butter beans and baked beans. Beverages – full-fat milk, freshly pressed low GI fruit and vegetable juice, coconut water, soy milk, buttermilk. Desserts – dark chocolate, milk chocolate, homemade custard, and nutella.